You are an excellent baker too! 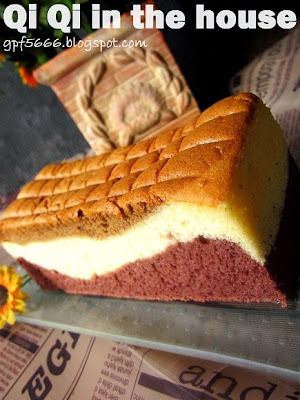 Everything bakes you baked turns out beautifully! You must be very pleased with all your bakes. 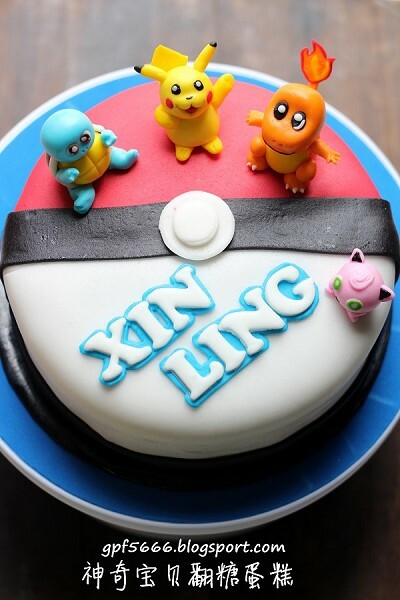 This xiang si cake huh, I also like it very much but not daring to try becoz I guarantee will make the top cracks, hahaha! 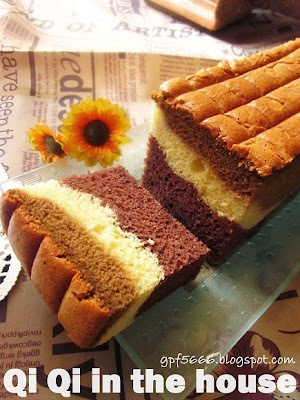 I love the wavy pattern of your cake! So, are you going to give away your old camera? 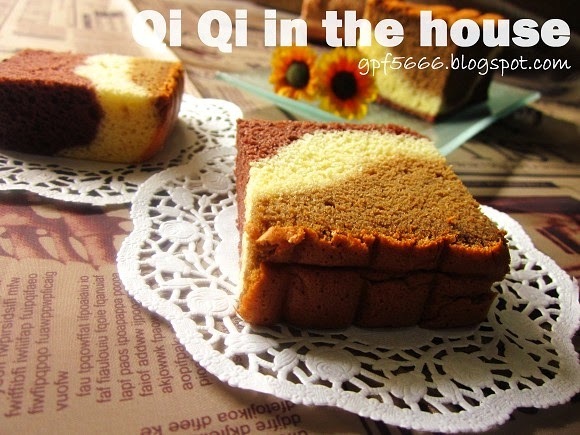 triple colours of Xiang Xi cake, look so nice!